Volvo has never been mainstream and it’s not about to start now. 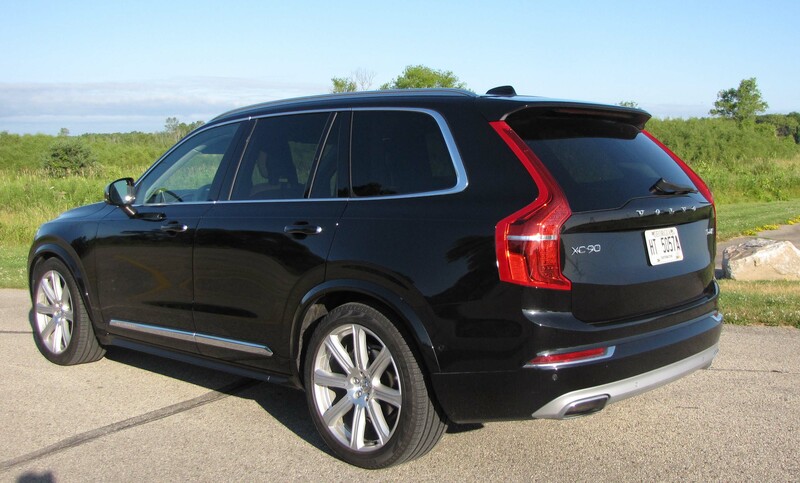 Its new XC90 crossover that replaces a quite dated crossover of the same name is a high-end luxury vehicle that offers typical Volvo safety and substance, but drops the ball on a variety of details. First, know that Volvos are still made in Sweden, but the company now is owned by Geely, a Chinese carmaker. That hasn’t seemed to hurt, or help, Volvo, which continues to do things its own unique way. For instance, the keyless start system is a switch you rotate on the console, sort of like you would turn a key. Most folks now offer a push button. Different can be better, and the giant (12.3-inch) iPad-like navigation/radio/information screen mid-dash would be one of those ways. It’s large and you slide the screen to other settings with your finger. That’s where you can adjust many of the crossover’s individualized functions, plus the radio and navigation screen.